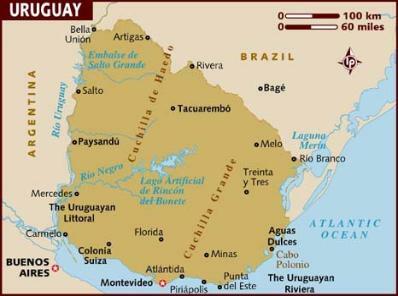 Uruguay Government release UFO documents. commission has researched and dismissed many for various reasons. 25, 1977 by Horticulturist Hector Delgado. Sanchez, given the current technical possibilities for hoaxing images. from sight, changing colors from red to yellow. diminished, and only their outline was illuminated. what had occurred to them for several minutes. (Translation (c) 2009, S.